We have been working with Taf Toys for the past couple of months now, and if you are a regular here, you will know we are huge fans. At the back end of last year, they sent a bundle of toys for Hugo to try and we have been reviewing them here on the blog. 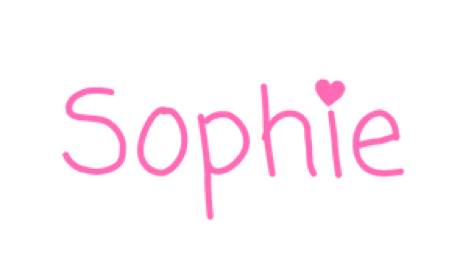 I really like the items we have used so far they aren’t loud or brash, and they are very good at encouraging all of the right skills we want our babies to adopt. 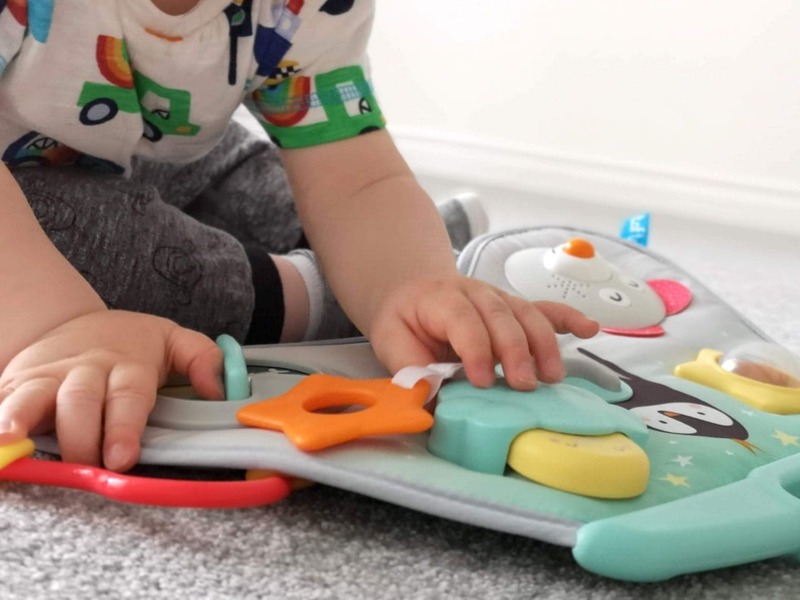 Last month we were talking all about the North Pole Feet Fun Car Toy and Garden Spiral – both really useful when out and about! This month we have been using the Taf Toys Laptoy Activity Centre. As Hugo has grown in age and ability, the toys he is favouring are changing too. 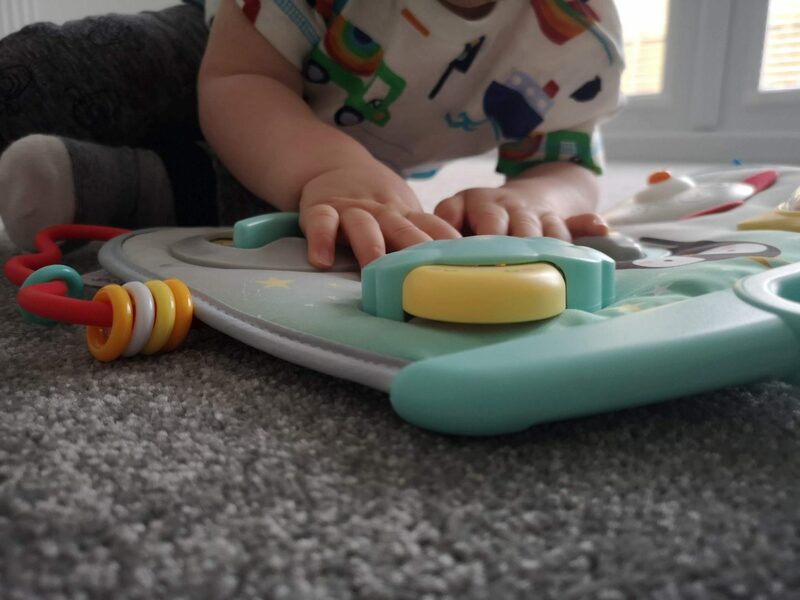 The Taf Toys Laptoy Activity Centre is suitable from six months plus and can be used as a floor toy or hung from the side of a cot. 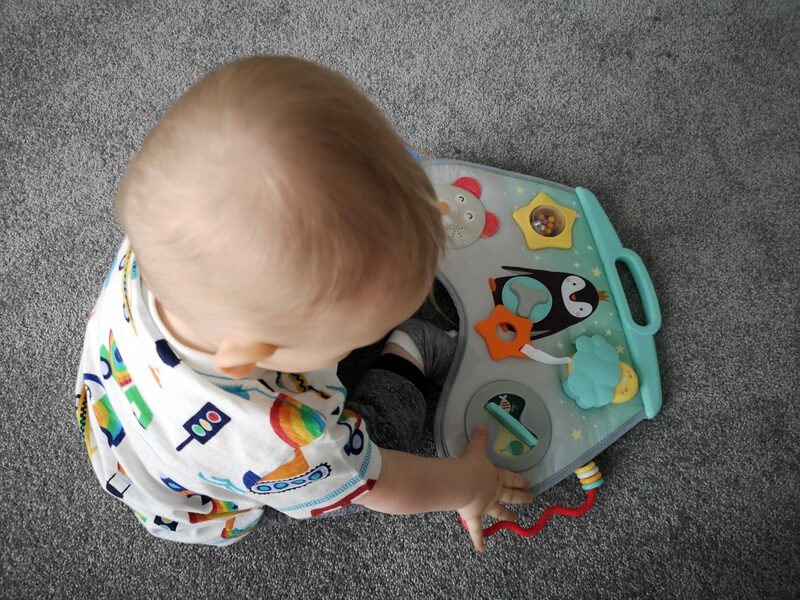 Hugo has been playing with this toy for a few months, but he is really seeing the benefit of it now he can sit up unaided, and his hand-eye coordination is improving. The Taf Toys Laptoy Activity Centre has 12 different activities that stimulate and entertain. Hugo really enjoys touching and grabbing the various components, and it can hold his attention for quite a while. 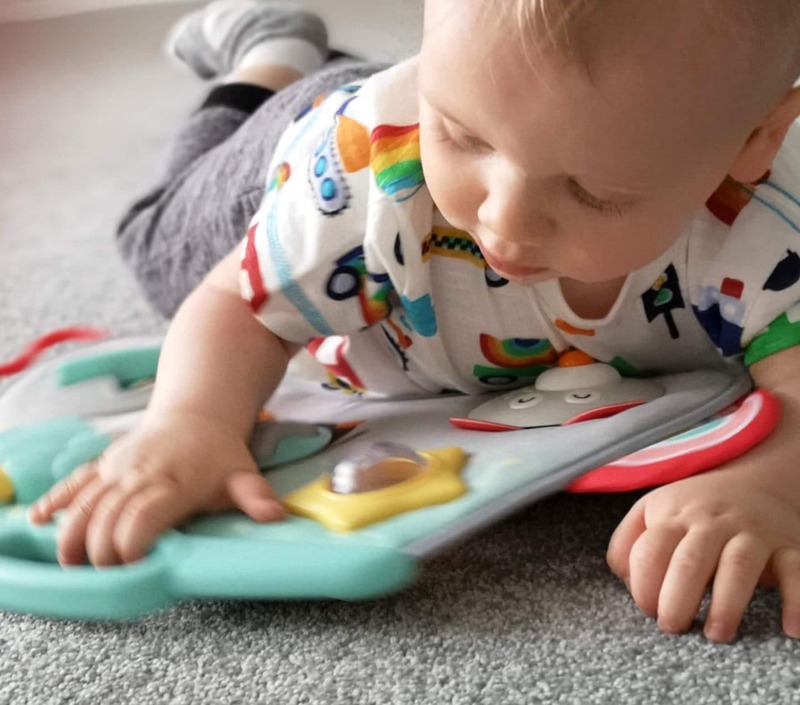 The toy is soft and flat so comfortable for him to lift and pull towards himself unaided as well as making it convenient to move from room to room or take out and about. To attach the clip to a cot side, you simply need the clips that come with the toy. This is an excellent toy for using while I dry my hair and Hugo plays in his cot! This has given me the freedom to be able to do some primary self-care while still keeping him entertained and safe. The Taf Toys Laptoy Activity Centre encourages the use of fine motor skills and hand-eye coordination. Each activity requires Hugo to pull, push, press etc. He really enjoys being able to ‘get involved’ and be hands-on with the toy. 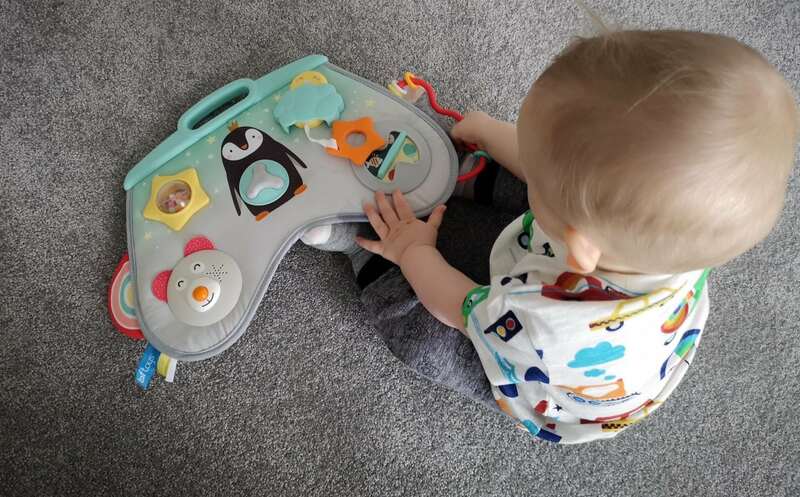 Hugo really enjoys playing with the Taf Toys Laptoy Activity Centre, and it keeps him entertained which is a massive win for me. Now he is more mobile and rolling around and imitating crawling it is hard to keep him in one spot for long so finding a toy to help with this gives me a moment’s peace. I like that the sounds aren’t garish or annoying and although there is a battery element to it it’s less about the electronics and more about the natural sounds the toys make. Although this is a toy Hugo is enjoying now, I can see it being one that will last too. I hate this disposable culture we live in today so a toy that has a good usage time is welcomed in this house! The Taf Toys Laptoy Activity Centre costs around £26.00 and is available from *Amazon & Dunelm. 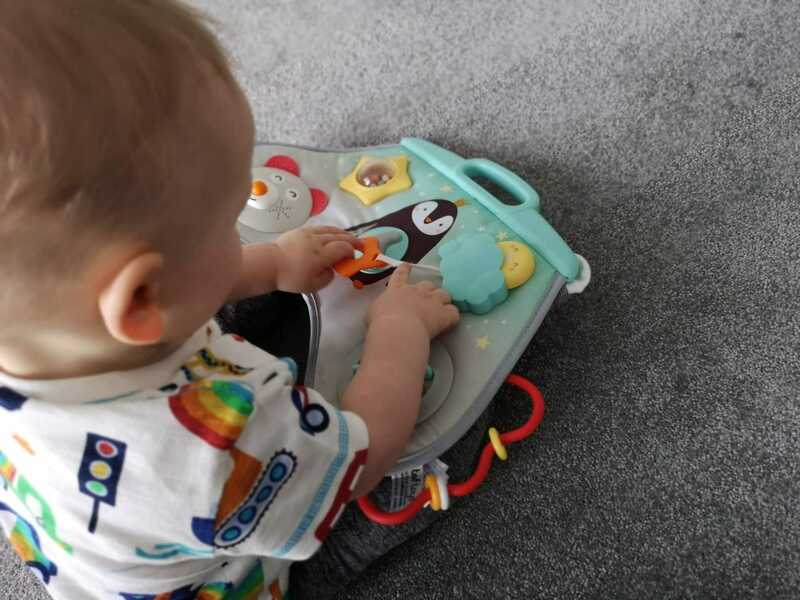 The Taf Toys Laptoy Activity Centre was received on a gifting basis in return for this review. As always words, views and opinions are honest and my own. Links marked with “*” are affiliate links this does not cost you anything additional but may mean that I receive a small percentage from any sales. 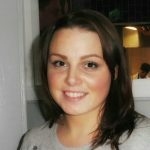 For more information about any of this please head over here.